That by offering employment to the foreign worker, the working conditions and wages will not be adversely affected for U.S. citizens who are similarly employed. The U.S. Department of Labor has offered labor certification through the Program Electronic Review Management (PERM) system since March 28, 2005. However, there are exceptions to this rule that are based on national interest waivers. There are not many occupations that are precertified as “Schedule A,” which includes occupations like professional nursing and physical therapists. What is the procedure to obtain labor certification? Per the request of the Department of Labor, respond to audit(s). 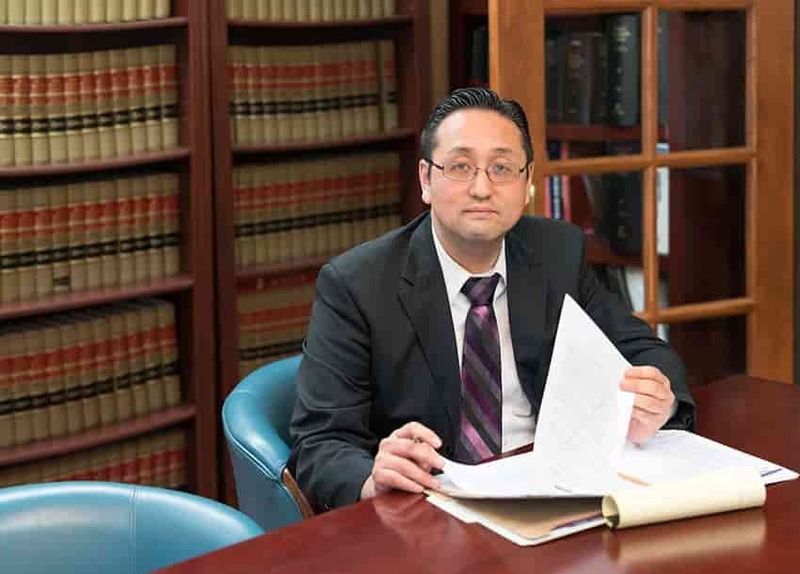 At the Law Office of William Jang, PLLC, our Austin employment-based visa lawyers have the experience and the resources to help you through the entire labor certification process (please take a look at a sample of cases that were approved). To speak with an attorney in Austin about what you will need to do in order to obtain your labor certification, please call our Austin offices at (512) 323-2333 today.